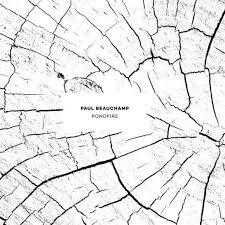 Before the summer, we have decided, together with Boring machines and Neon café produzioni, to publish a beautiful album, Pondfire by Paul Beauchamp. It's a musical landscape over memories and past in a North Carolina's farm. 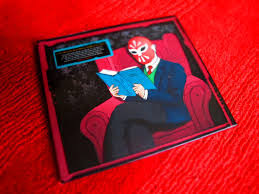 Perversions of the aging savant it's out now.